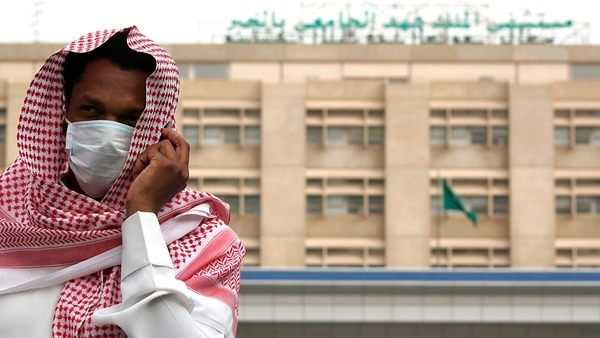 Saudi Arabia has reported another 11 cases of the deadly Corona virus or MERS and for the first time in the city of Mecca. This brings the total number of persons affected by the virus to 261. The MERS first emerged in September 2012 and since then 93 persons have died from the disease. The MERS virus belongs to the same family as SARS virus which had killed 800 people across the globe since it first appeared in China. According to a statement from ‘WHO’, the MERS virus has been linked to contact with camels. Saudi Arabia is in close consultation with experts across the globe about how to combat the disease. The political fallout of the epidemic is also being seen with the Saudi Kingdom axing Health Minister Abdullah al-Rabeeah from office on April 21. Labor Minister Adel Faqih will be in charge for the time being. A 25-year-old Saudi Citizen in Jordan has tested positive for the virus and is said to be in a stable condition.